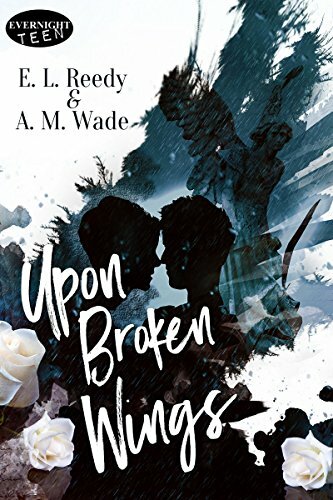 Upon Broken Wings follows teens Andrew and Kiernan as they journey to the afterlife where they must face the dark consequences of their actions. What was the inspiration behind this emotional novel? Reedy – Our inspiration came from the unexpected loss of a family friend many years ago. My writing of the original rough draft/screenplay was a way to work through my own shattered feelings. Later with the help of my co-author, a/k/a my sister, we rewrote the story as the novel Upon Broken Wings. Our greatest purpose we decided together was to save a life, any life, many lives. Hence the the theme of finding hope all around us. 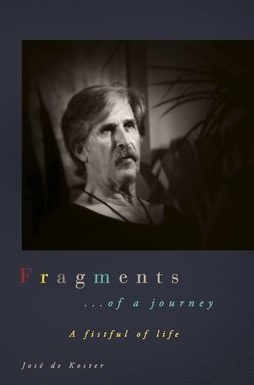 Wade – All stories are the same in that we have our main characters attempt to achieve a goal and at the same time, it is up to us, the authors, to throw stones at them every step of the way. Being the parent of an autistic child, I included some of my own experiences into the creation of young Andrew, and as such we threw some pretty hefty stones. Andrew and Kiernan struggle with their own demons while also trying to support one another. What were some themes you wanted to capture with their characters? Reedy – Finding hope in the most desperate situations, learning to trust our loved one and ourselves. Wade – Reaching out when we feel the most alone. I find that the best books often have parts of the author in them. Did you insert anything from your own life into this book? Reedy – I grew up during the 70s and 80s in a Catholic family, hiding who I really was from, well, every one. So I was Kiernan. Wade – As I mentioned earlier, through me experiences as the mother of an autistic child, I was able to define Andrew. 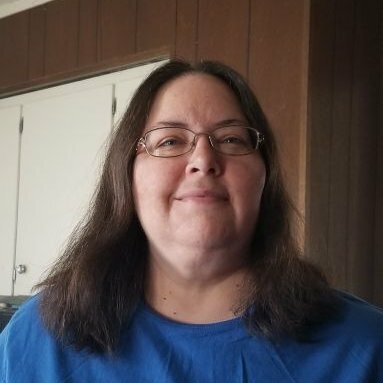 Reedy & Wade – We’re actually working on a three book saga, involving modern day druids, ancient deities and demons, and we are sticking with young adults who must discover who they are while saving the world. Were hoping to release the first early next year. 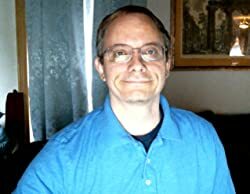 Posted on June 24, 2018, in Interviews and tagged alibris, am wade, author, author life, authors, autistic, barnes and noble, book, book club, book geek, book lover, bookaholic, bookbaby, bookblogger, bookbub, bookhaul, bookhub, bookish, bookreads, books of instagram, booksbooksbooks, bookshelf, bookstagram, bookstagramer, bookwitty, bookworks, bookworm, catholic, death, ebook, el reedy, family, fantasy, fiction, goodreads, heaven, hell, ilovebooks, indiebooks, kindle, kobo, life, literature, love, mystery, nook, novel, paranormal, parent, publishing, read, reader, reading, romance, shelfari, smashwords, story, suicide, supernatural, suspense, teen, thriller, twitter, upon broken wings, writer, writer community, writing, YA, young adult. Bookmark the permalink. Leave a comment.